providing support for the running of these interfaces and controls. Compatible with the use of various development tools, include Visual Studio, XCode, Android Studio, Eclipse, QT and so on. The compatible languages include C/C++, C#, VB, Delphi, Objective-C, Java and so on. By calling PowerUI SDK for the composed interface, static pages can be run on different operating systems. All mainstream operating systems are supported, such as Windows, Linux, MacOS, Android, ios and so on. 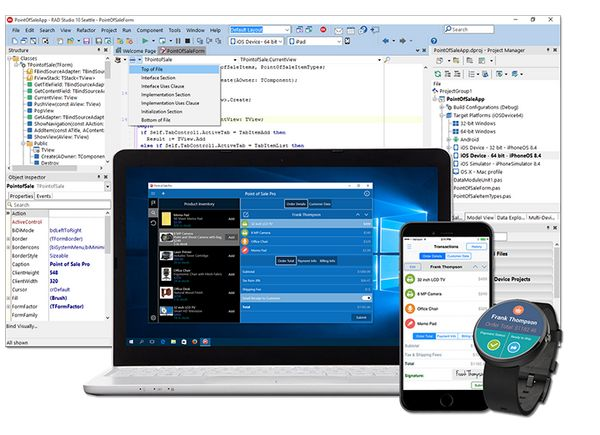 Not only does PowerUI SDK support current development tools, but it also supports the expansion of future development tools. By calling the plugin program of the development tool, the developed interface can be edited under its development tool. 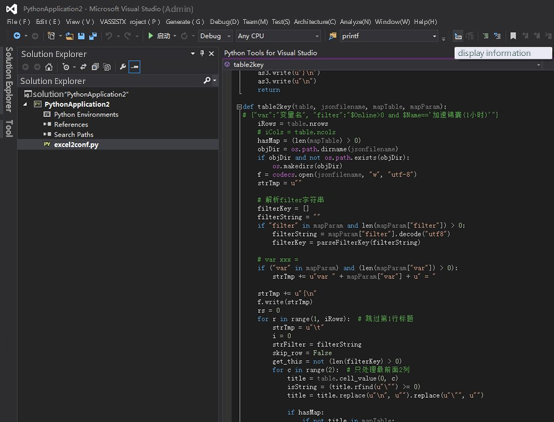 PowerUI SDK for Visual Studio is a Visual Studio plugin, by which the use and editing experience in Visual Studio can be realized. PowerUI SDK for H5 is a H5 plugin, by which the use and editing experience in H5 can be realized. 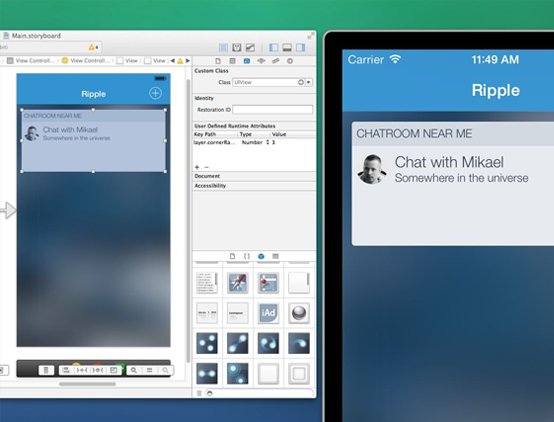 PowerUI SDK for XCode is a XCode plugin, by which the use and editing experience in XCode can be realized. 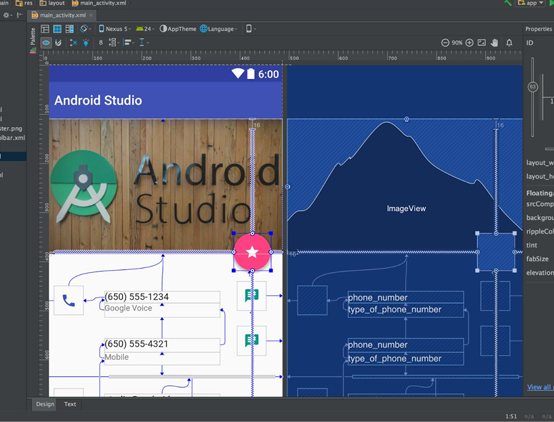 PowerUI SDK for Android Studio is an Android Studio plugin, by which the use and editing experience in Android Studio can be realized. 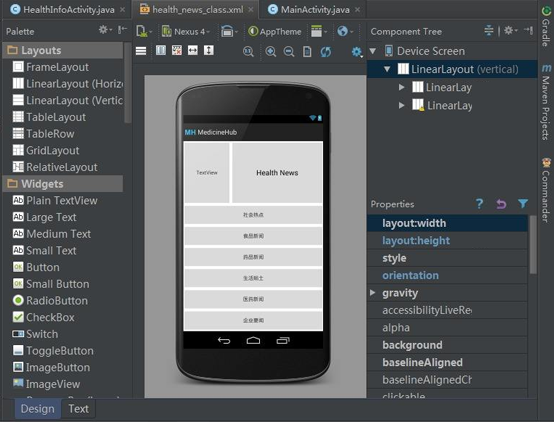 PowerUI SDK for Eclipse is an Eclipse plugin, by which the use and editing experience in Eclipse can be realized. PowerUI SDK for C++ Builder is a C++ Builder plugin, by which the use and editing experience in C++ Builder can be realized. 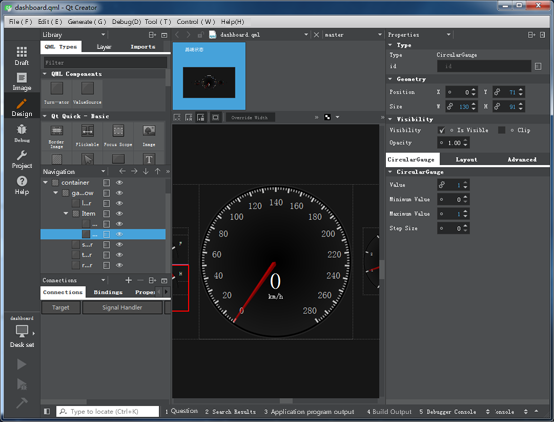 PowerUI SDK for Qt is a Qt plugin, by which the use and editing experience in Qt can be realized. PowerUI SDK for Delphi is a Delphi plugin, by which the use and editing experience in Delphi can be realized. 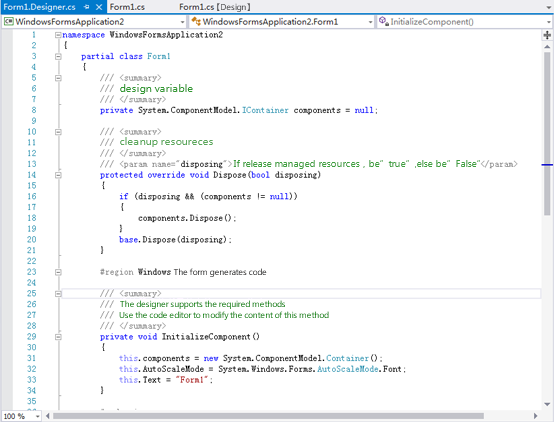 PowerUI SDK for C# is a C# plugin, by which the use and editing experience in C# can be realized.